His work which included the themes of beauty and serenity impact artists today, he painted the Crucified Christ with Virgin Mary and Saints and Angels which are famous paintings today. 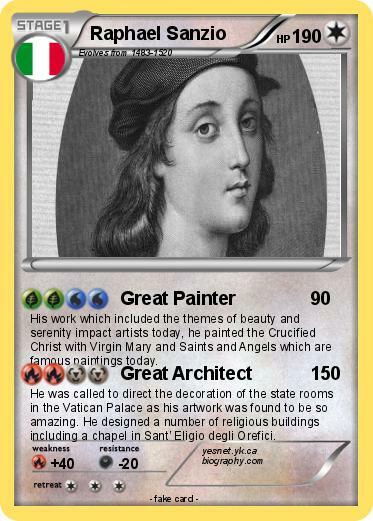 He was called to direct the decoration of the state rooms in the Vatican Palace as his artwork was found to be so amazing. He designed a number of religious buildings including a chapel in Sant’ Eligio degli Orefici.